"Landscape Architecture, A guide for clients" is brilliantly executed. The guide begins with the Landscape Institute's definition of landscape architecture. 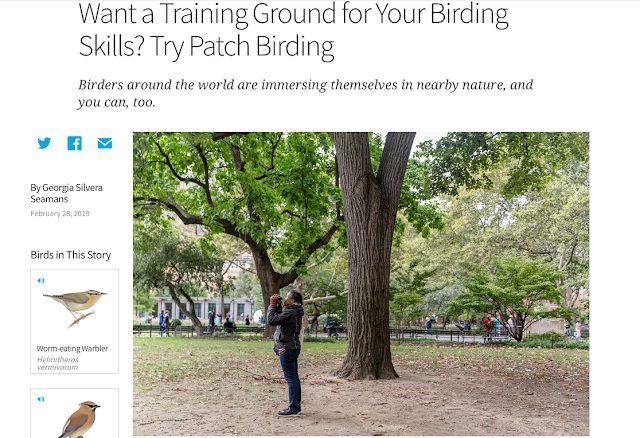 The profession "is rooted in an understanding of how the environment works and what makes each place unique. It is a blend of science and art, vision and thought. It is a creative profession skilled in strategic planning, delivery and management. Landscape architects...create delight with beautiful designs, protecting and enhancing our most cherished landscapes and townscapes." Divided into three main sections, the first two -- What landscape architects offer and The landscape architect's role -- describe a landscape architect's skills and roles, respectively. Criteria for selecting a landscape architect and summaries of the projects featured in the report make up the third section. The project summaries is an excellent resource -- clients can easily compare projects across client type, location, size, landscape architect, funding, etc. A web-based version of the project summaries would be a great extension of the guide, especially if it regularly updated. I like the palette of projects used to illustrate the skills and roles of landscape architects is fantastic. Projects varied across scales and client types. The graphics were also diverse: sketches, photographs, sections, maps, and more. I have not come across a U.S. version of a landscape architecture guide tailored to clients. "Landscape Architecture, A guide for clients" could also serve as a guide for landscape architects. There are numerous ways to answer, "What is a landscape architect?" The American Society of Landscape Architects (ASLA) might consider publishing such a guide for next year's National Landscape Architecture Month. 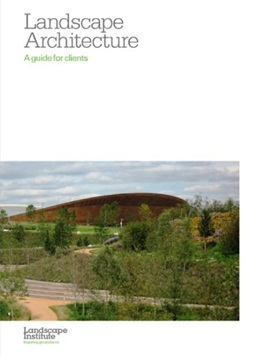 The guide is available for purchase on the Landscape Institute's website. Thank you to Stephen Russell for a review copy.